APU! 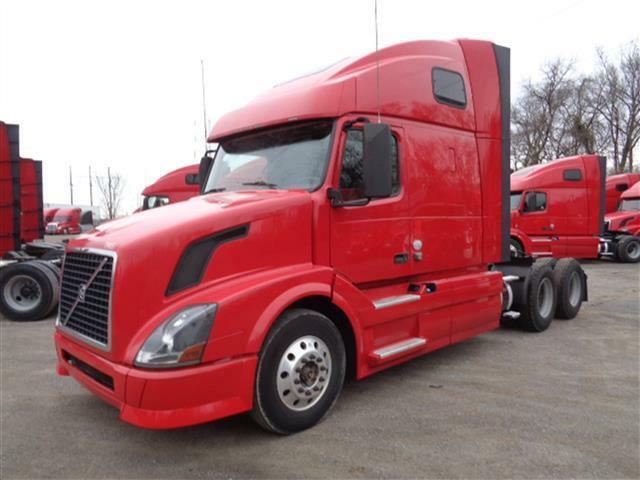 Easy to drive Volvo I-Shift automatic transmission, Volvo VED13 motor, partial fairings, aluminum wheels, tan interior and red hot! Comes with Arrow's 90 day/25,000 mile Confidence+ Warranty-ask us about the details!